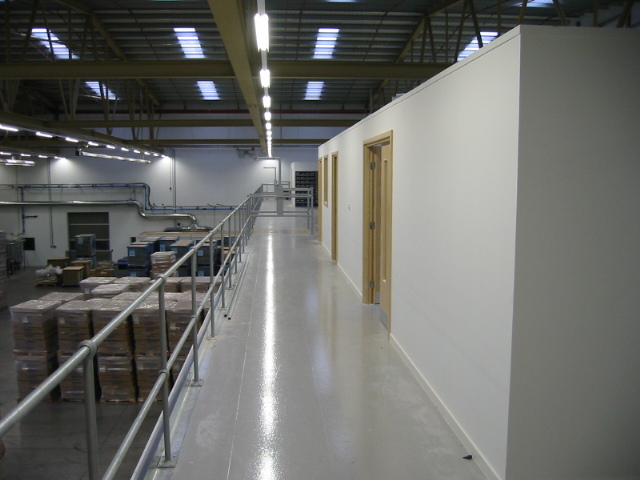 Discover room to grow with a new floor for office space. 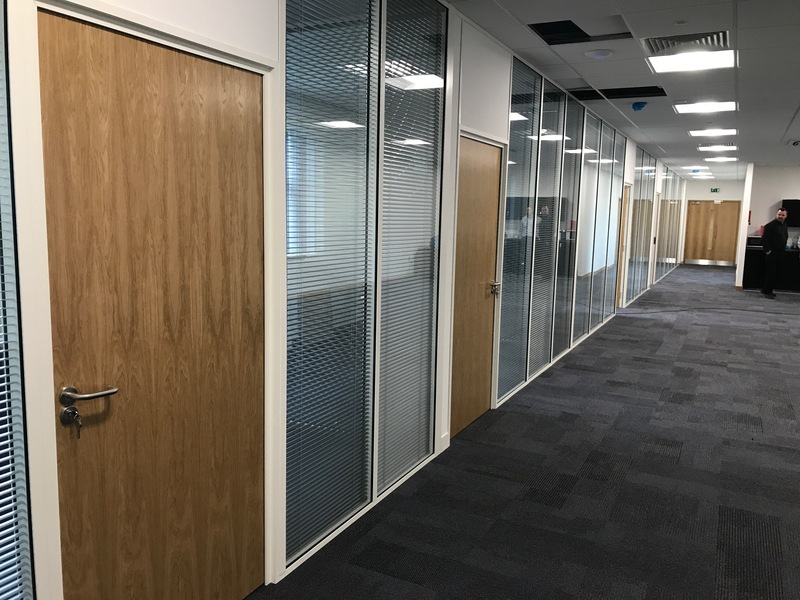 If you’re struggling to find space in your current location for new staff members, you might have considered relocating to new premises. 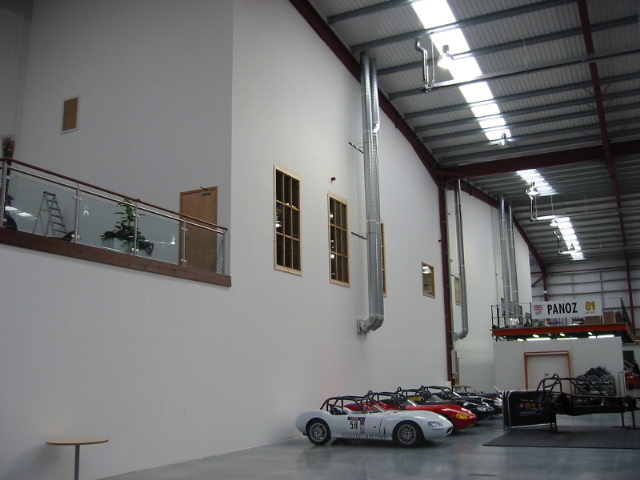 But a better solution could simply be to add office mezzanine floors to your current facility. 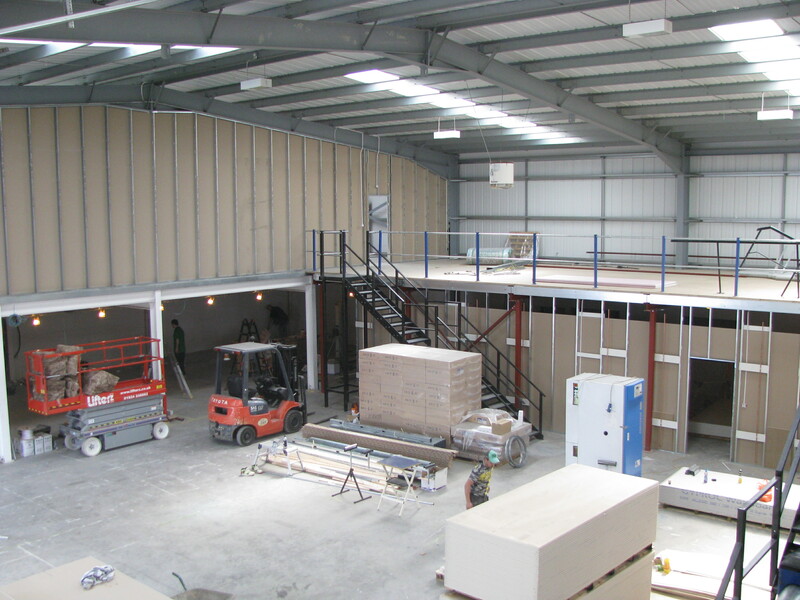 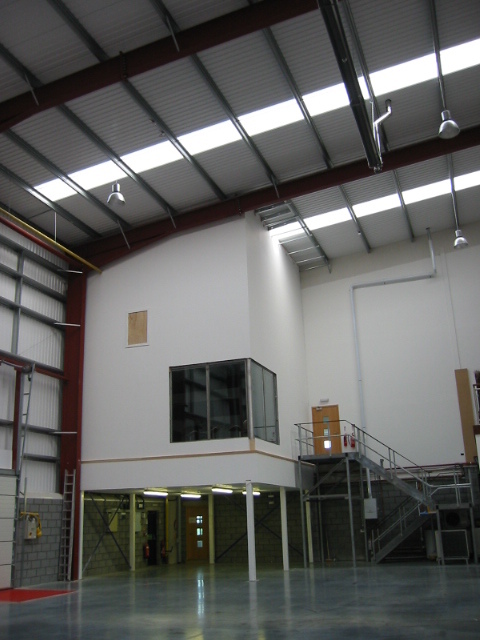 Adding an office mezzanine floor allows you to increase office space within an existing building at a fraction of the cost of building an extension or relocating to new premises. 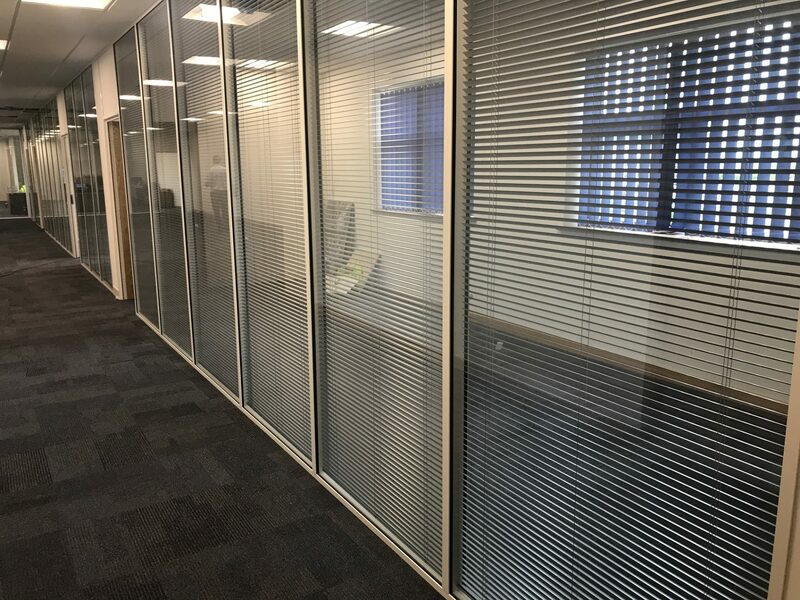 Attractive and versatile, the newly created space can be used for anything from meeting rooms to office space or storage, allowing your teams to work more efficiently, boosting your productivity.